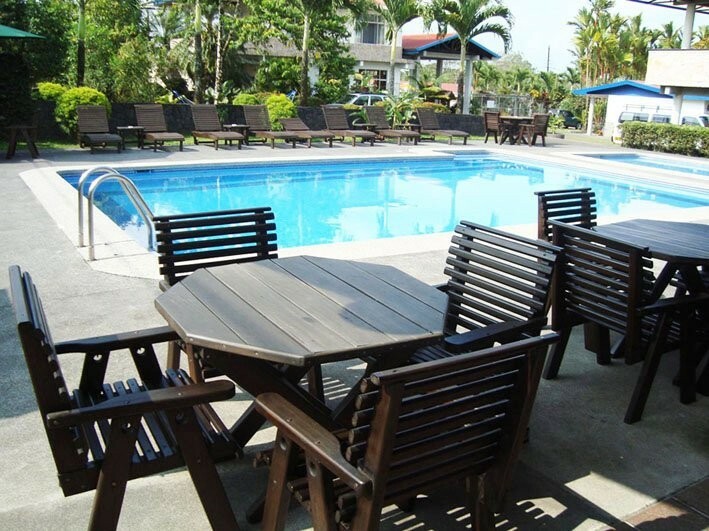 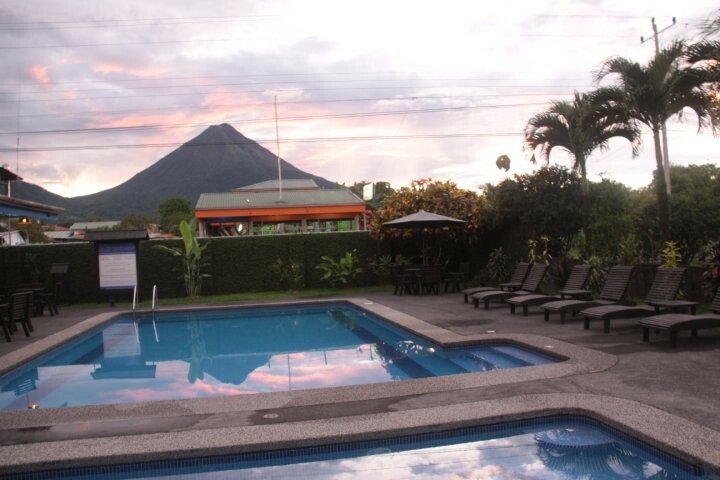 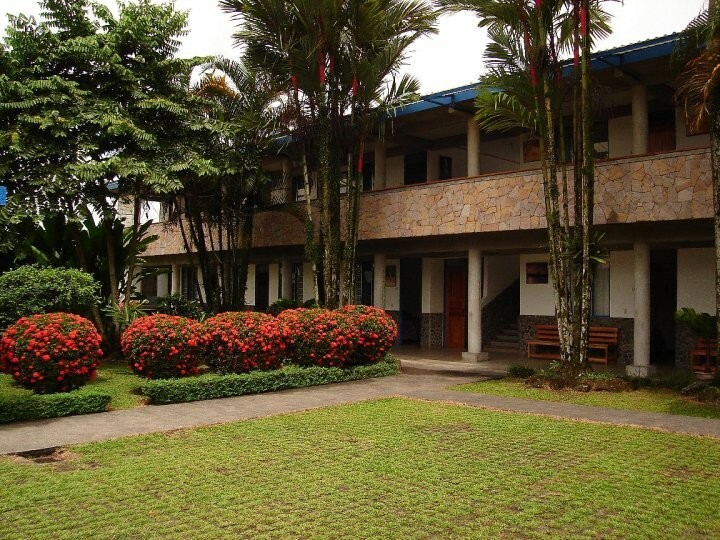 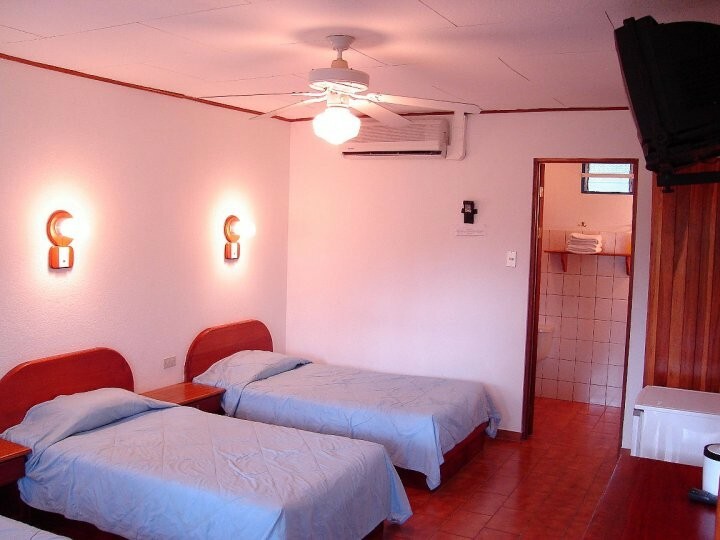 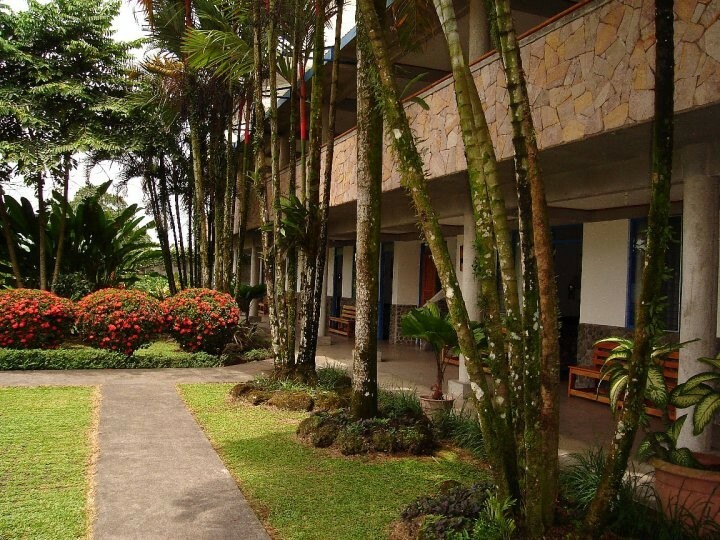 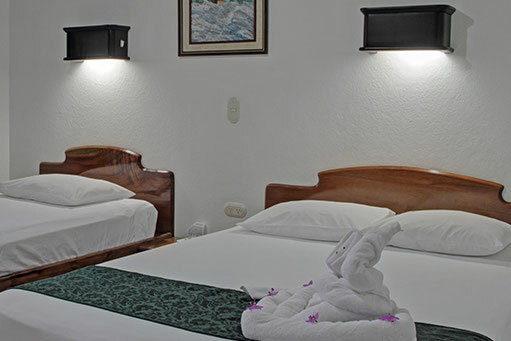 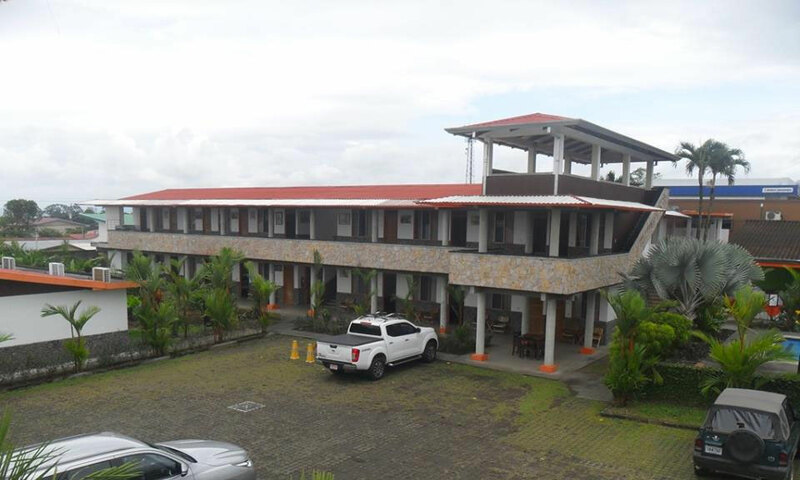 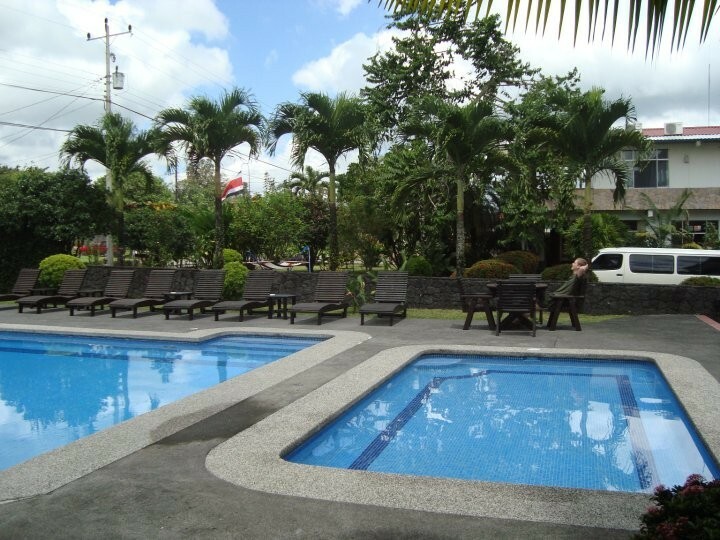 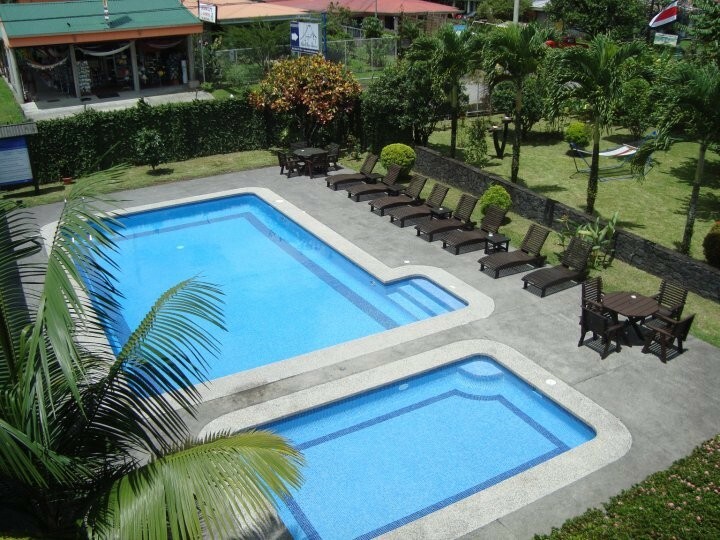 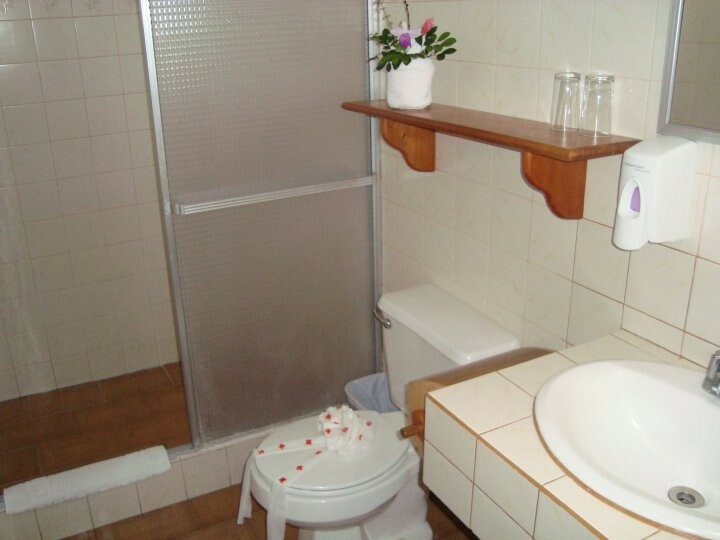 The San Bosco Hotel, located in the center of La Fortuna, 100 meters from Central Park, is characterized by its friendly service, since it has a trained staff to make your stay very pleasant. 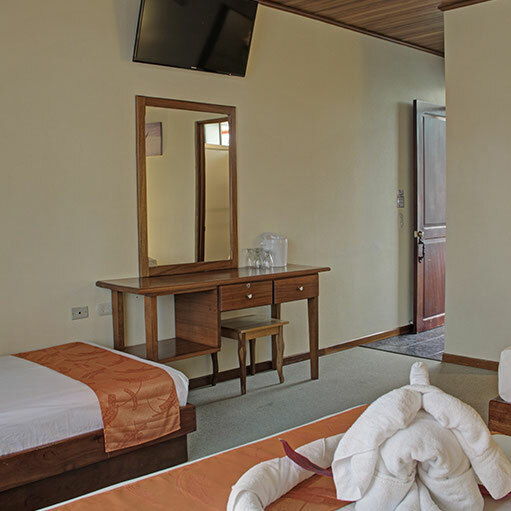 Choose to stay in warm and cozy rooms of the Hotel San Bosco while enjoying the nature and adventure that this area offers you. 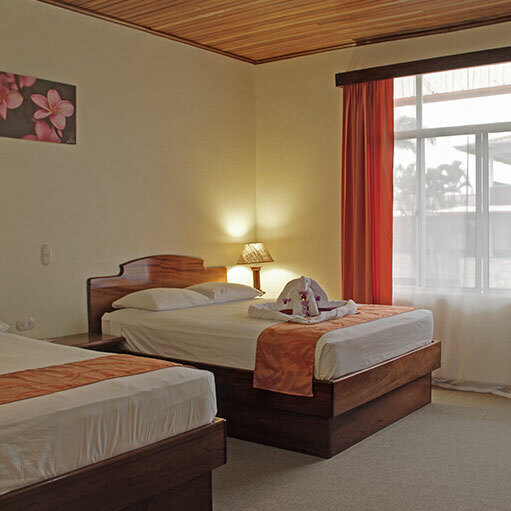 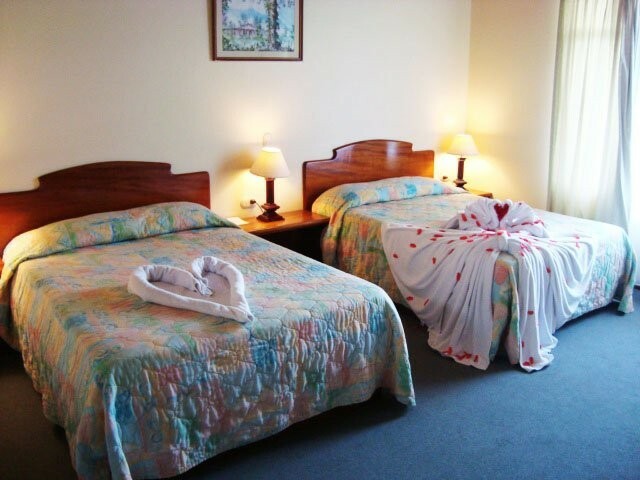 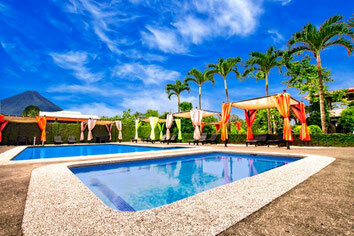 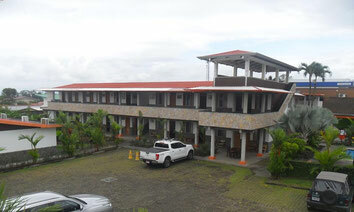 While enjoying a relaxing or adventurous vacation in the area of the volcanic sand in La Fortuna, we offer you the option of staying at the San Bosco hotel, which with its strategic location allows quick and easy access to all the facilities of the town and at the same time closeness to all the natural beauties of the area.